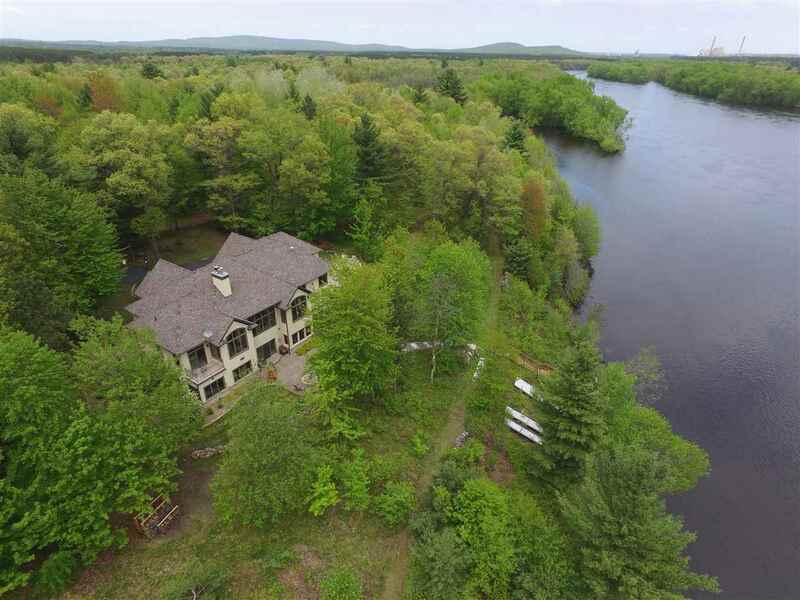 Aptly named âRivercrestâ, this magnificent home is sure to amaze you! From the moment you arrive, you'll immediately notice all of the detail and planning that went into the creation of this gorgeous home situated on 2.29 acres with 189 feet of Wisconsin River frontage. With over 5, 000 finished square feet of living space, you'll find every amenity you desire all done in a rich, warm and welcoming way.